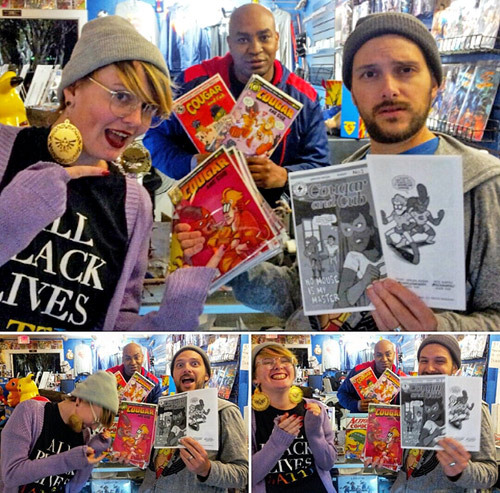 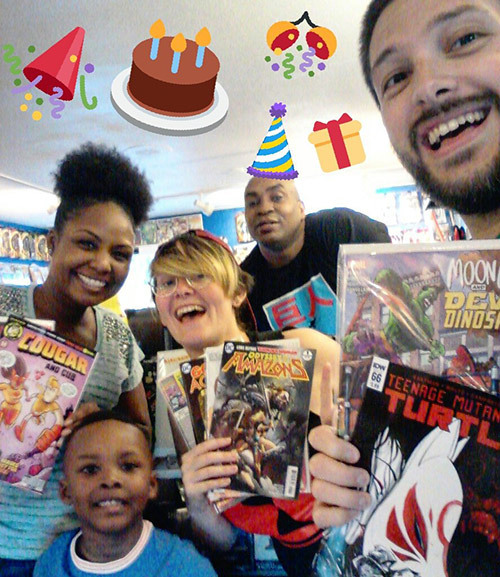 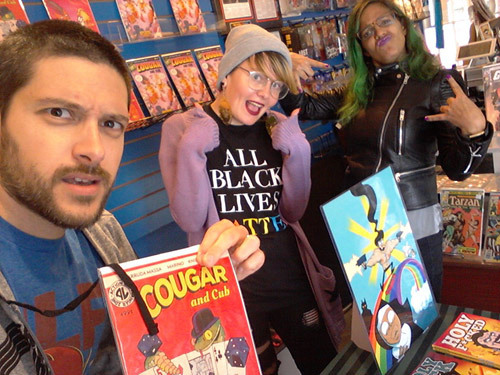 Tags: Comic Shops, Rosie Knight, Shoreline Comics, Wanna see my Nick? 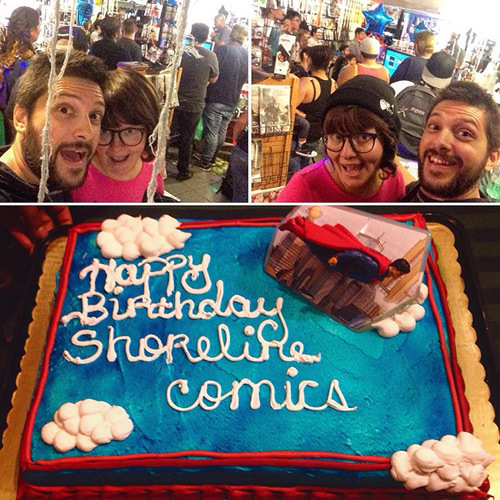 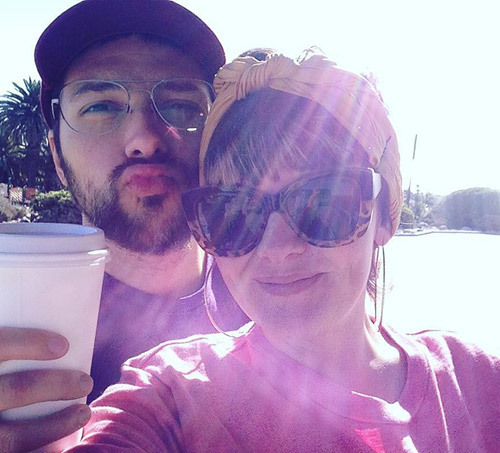 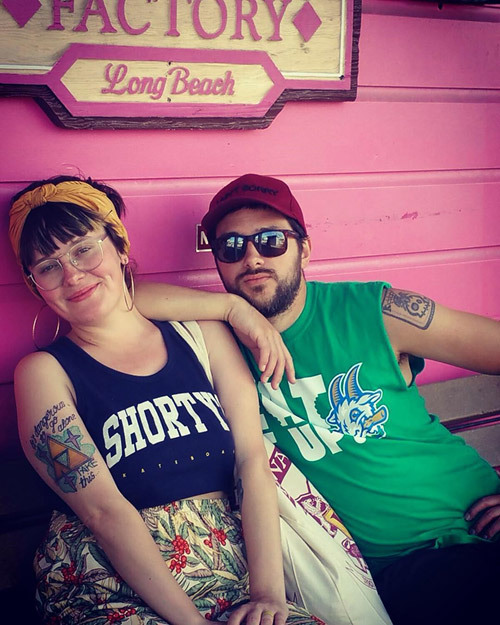 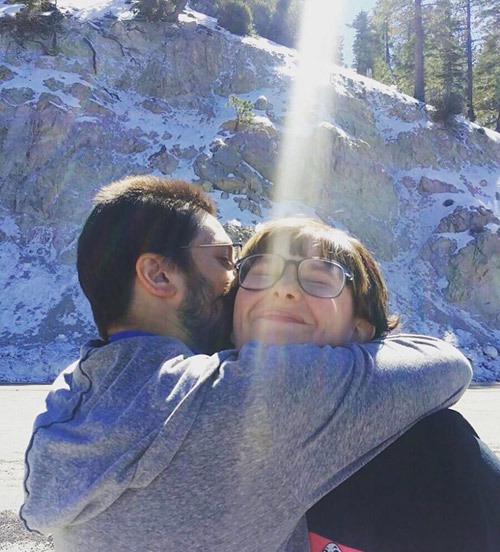 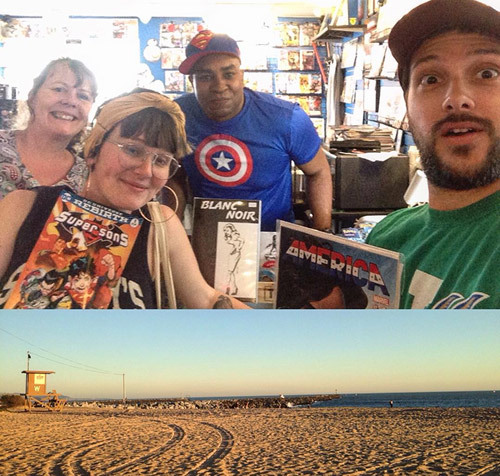 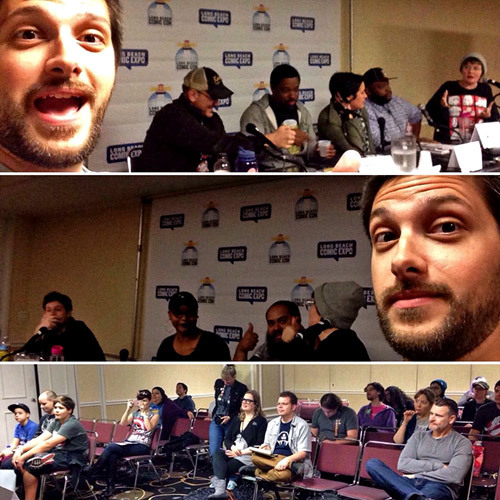 Tags: Comic Shops, Rosie Knight, Shoreline Comics, SoCal, Wanna see my Nick? 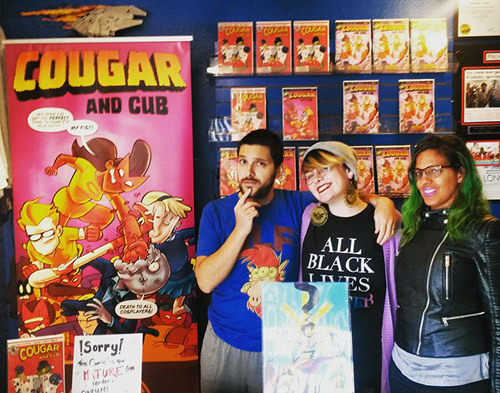 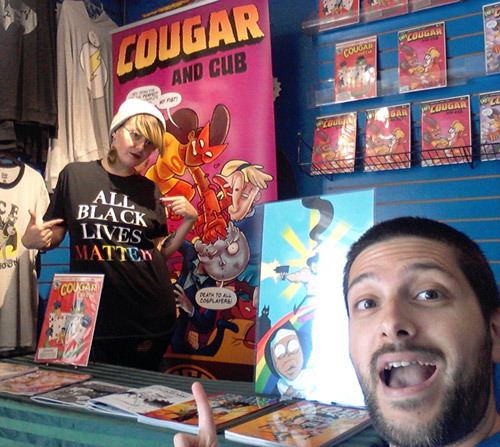 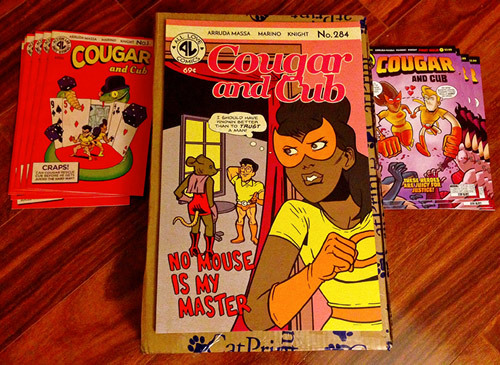 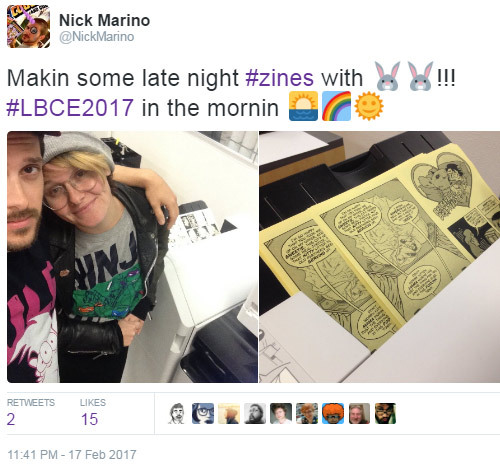 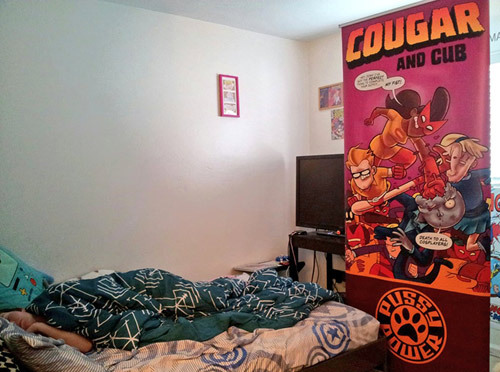 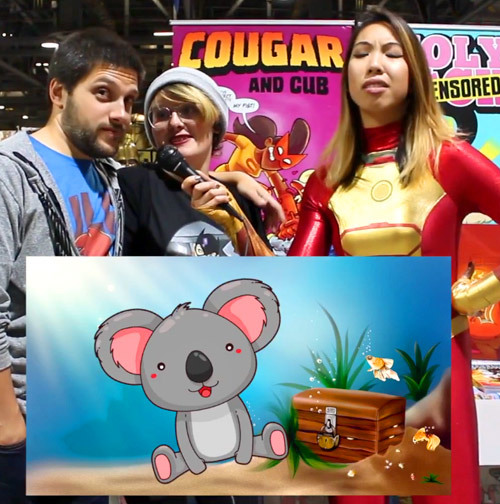 Tags: Comic Shops, Cougar and Cub, Rosie Knight, Shoreline Comics, Wanna see my Nick? 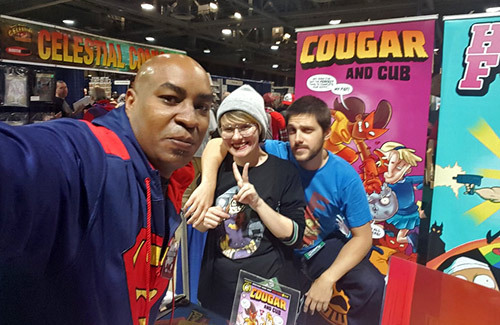 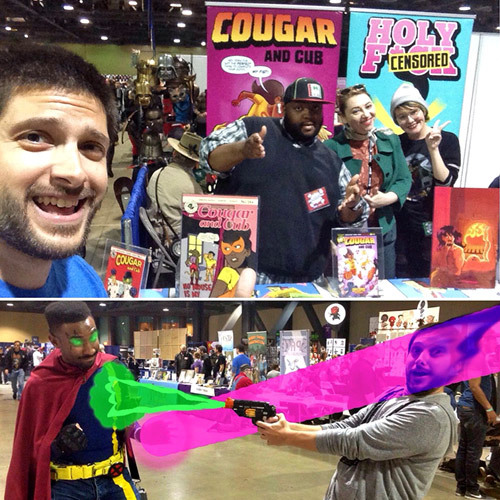 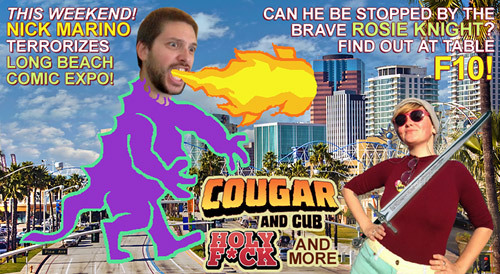 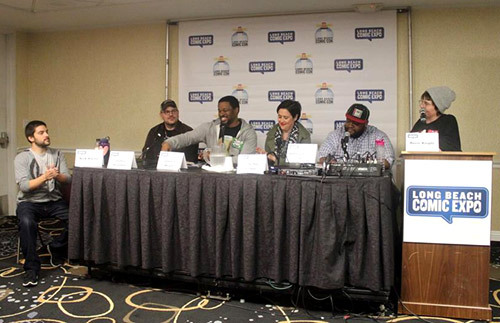 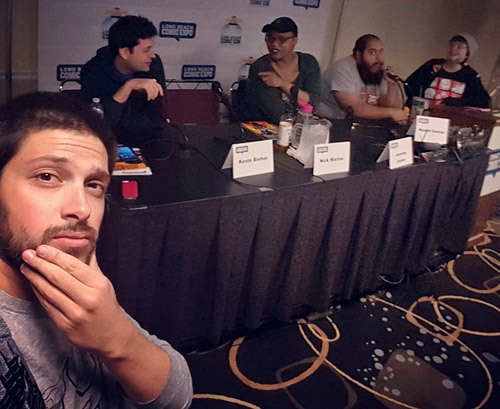 Tags: Comic Shops, Cougar and Cub, Rosie Knight, Shoreline Comics, Signings, Wanna see my Nick?